J.S. 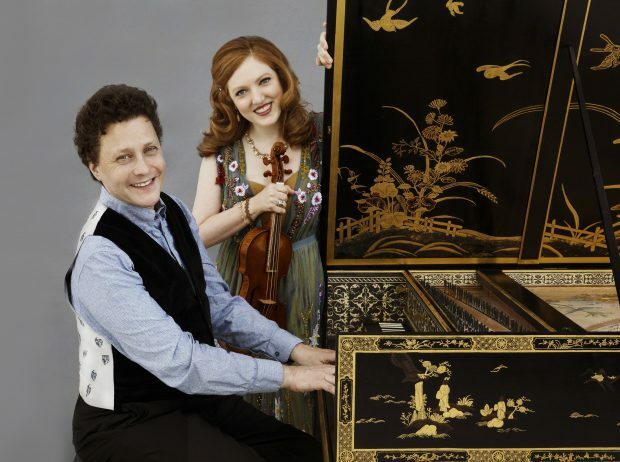 Bach: The Sonatas for Violin and Harpsichord with Rachel Barton Pine and Jory Vinikour was released May 11, 2018, on Cedille Records. Most people are aware of the six sonatas and partitas for violin alone, here Vinikour and Pine record Bach’s other “big set of six.” The Sonatas for Violin and Harpsichord are a cornerstone of both the violin repertoire and Bach’s keyboard literature. In her personal comments included in this disc’s liner notes, violinist Rachel Barton Pine laments the fact that, although they used to be concert staples of great virtuosos of the past, “Veracini’s wonderful sonatas are no longer performed by today’s modern concert violinists. Last year marked the 90th birthday of Sir Neville Marriner, whose experience and instinct for Mozart here gels with the artistry of the 40-year old Chicago born violinist Rachel Barton Pine. Poise and Precision. Two simple words to strike fear into the hearts of most professional violinists and the same two words that embody the five Mozart Violin Concertos. Recordings of Mendelssohn’s Violin Concerto continue to arrive, even though dozens (hundreds?) are available in some form. Only an artist who has a truly distinctive view of the work will catch the ear amid all of the competing versions. Rachel Barton Pine is one such artist. This is a typically sparkling and brilliantly colorful performance from violinist Rachel Barton Pine, the fourth in her ongoing series of recordings drawing on the German romantic violin repertoire. You probably don’t think you need another Mendelssohn concerto in your collection, and you may not think you need the Schumann at all. The Mendelssohn has hundreds of recorded versions, and dozens of them could be considered excellent. Summertime fairly begs for the lullaby, so what could be more lovely than an entire album called Violin Lullabies? 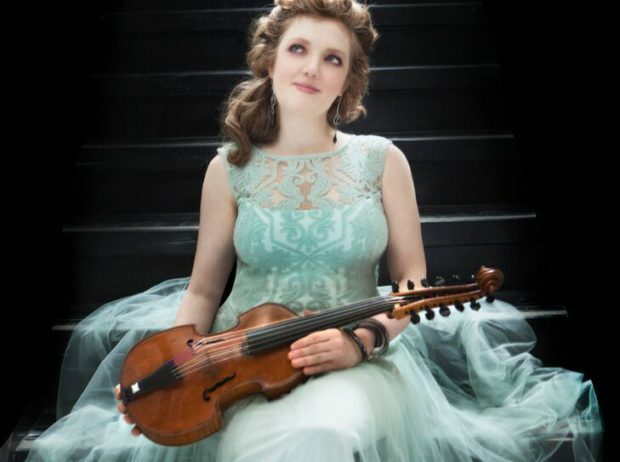 Pick up Rachel Barton Pine’s latest chart-topping CD featuring 25 of her favorite songs – played on a violin handpicked by Brahms for one of his students. This is Rachel Barton Pine’s 12th CD recording for Qedille and while it may lack a single large-scale, weighty piece (the longest single item is Jose Serebrier’s Aires de Tango, written specially for her, at a touch over eight minutes), it does contain a wealth of engaging music superbly delivered.